Rice extracts full of moisturizing power make moist body without pull after take a shower. Lemon extract makes dull skin bright and mild powdery flavor gives pleasant shower time. Aroma ingredients to keep skin smooth make soft and healthy body. Lemon extract makes dull skin bright and a lavender flavor gives relaxing shower time. Shea butter full of moisture make clear and moist body by blocking moisture loss. Lemon extract makes dull skin bright and delicate musk flavor gives lovely shower time. Herb extract which is superior at soothing skin makes rough and sensitive skin comfortably. Lemon extract makes dull skin bright and fresh green citrus flavor gives refreshing shower time. Flower complex full of antioxidative component makes skin healthy and elastic. Lemon extract makes dull skin bright and romantic rose flavor gives elegant shower time. Place an adequate amount of the product on a wash cloth and gently rub to create soft foam. Rub the body with it in a massaging fashion. Then thoroughly rinse with water. 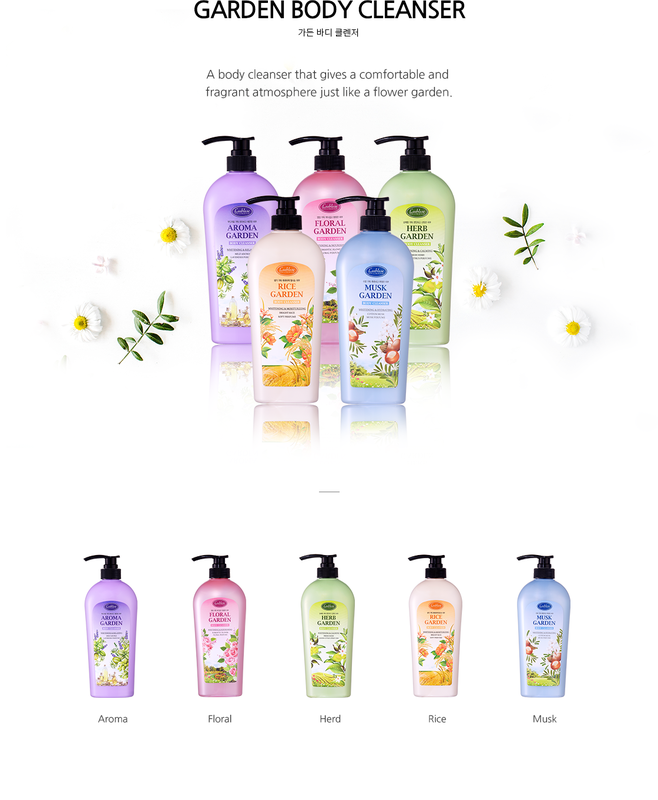 Origin/ManufactureKorea: Nexxen Cosmetic Co., Ltd.